we love working on creative-led projects. Augmented and Virtual Reality. Changing the face of digital innovation. Our test lab is equipped with the latest VR & AR devices and technology. From Google Cardboard to Oculus Rift. AR (Augmented Reality) and VR (Virtual Reality) have already made a huge impact on the digital landscape and it looks set to continue. Using one of a range of headsets available, VR presents the user with an immersive experience, feeling like they’ve genuinely entered another world. Perhaps even more exciting, AR blends the digital landscape with the physical reality we occupy. 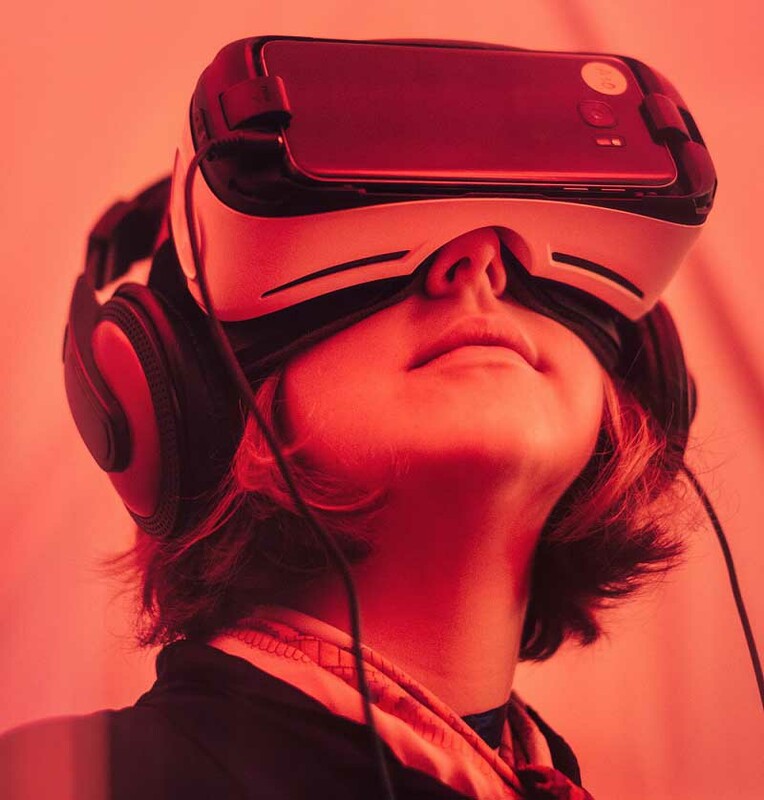 Both VR and AR have got app and games developers hungry to find the next best way to utilise the technology, and here at Zoonou we’re making sure we’re right at the forefront of it. 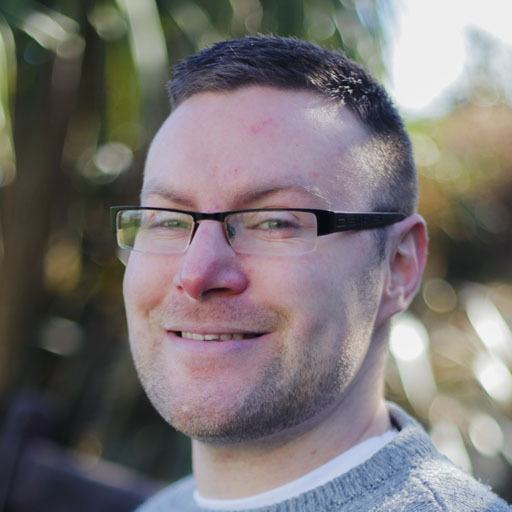 Head over to our QA Advisory and Consultancy page to find out more about how we can help you to define a strategy for your application testing. We have a growing range of VR headsets available to test on in our lab. While some of these require connection to a powerful PC or a games console, others utilise your smartphone. Within VR apps, users are typically able to freely look around and interact with the environment at any time. Depending on the hardware used, the application may also utilise hand tracking and allow the user to interact with the experience by moving around a 3D space. This level of user freedom and immersion can require more complex test cases and potentially result in some users experiencing cyber-sickness or motion-sickness – all challenges for a test company like Zoonou. Whether it’s an in store demo, an interactive AR game, or an immersive VR experience, we love working on creative projects. We’re as passionate about testing interactive technology as you are about building it. We strive to stay one step ahead of the latest trends in technology, adding new hardware to our growing device lab every month. Why choose Zoonou for your VR & AR Testing? We take care of your QA, so you can focus on pioneering new ideas and innovation. Growing collection of the latest VR technology in our test lab. Industry experience of AR mobile app testing. Proprietary test scripts for AR and VR. "We love buying new hardware for the team to explore - and VR headsets are certainly popular! It's important to ensure we're on top of the latest technology and trends." We have the latest VR headsets available in our test lab. Google Cardboard. Oculus Rift. Google Daydream. Samsung Gear VR. AR Mobile App Case Study. 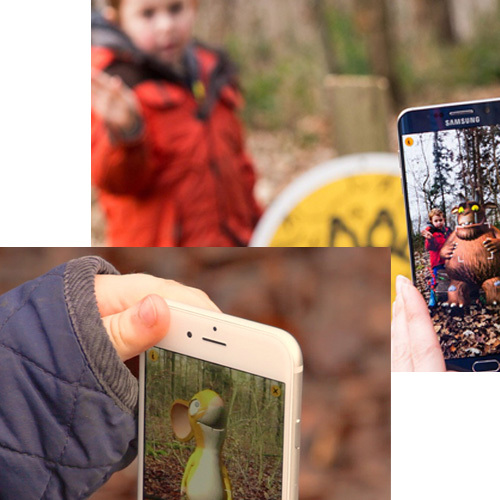 See how we helped our client develop an AR mobile app for The Gruffalo.